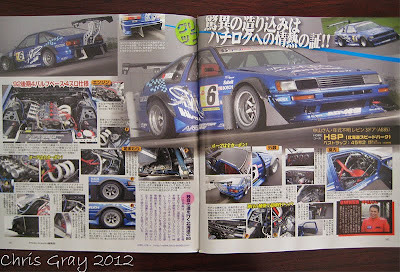 Of course there's many to choose from, but let's look at one I've been following for YEARS! 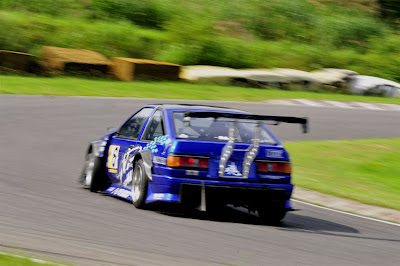 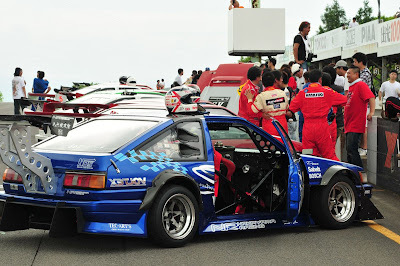 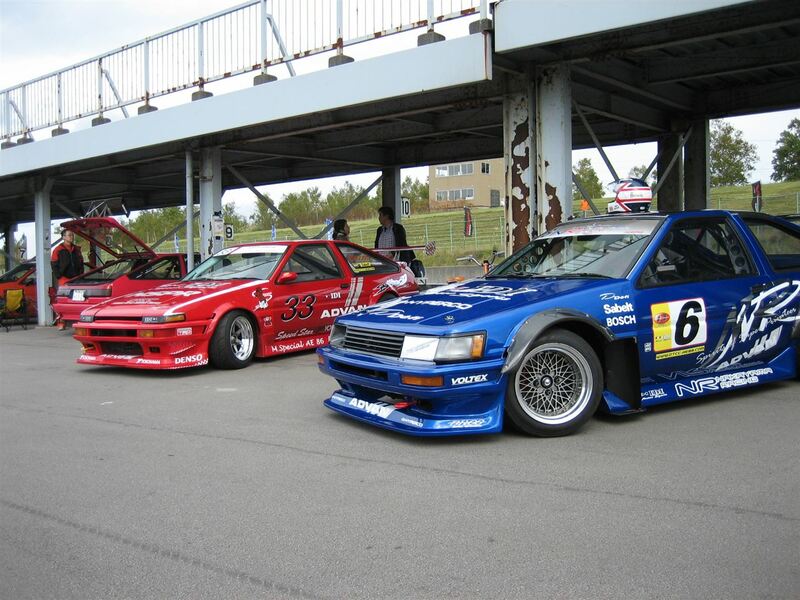 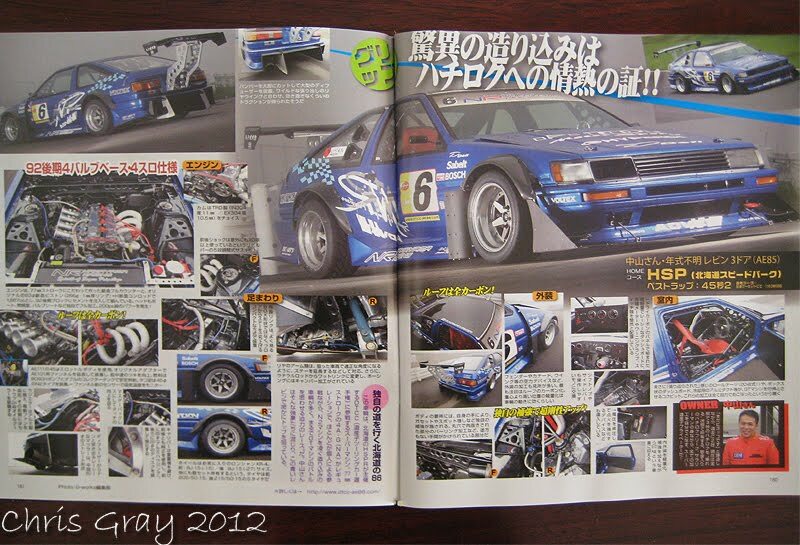 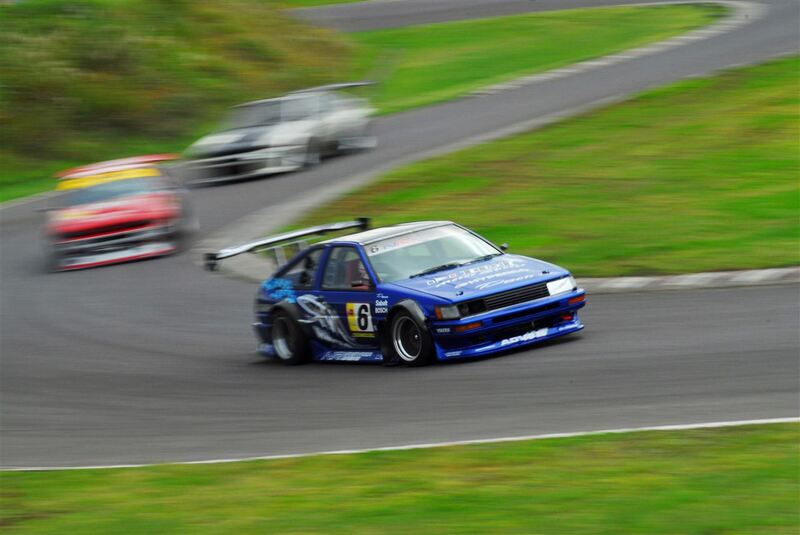 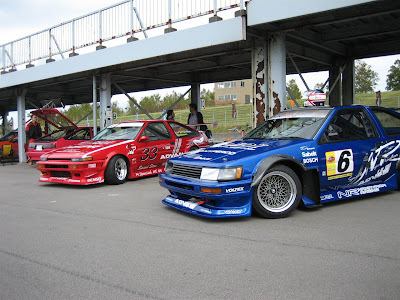 Built and Driven in the DTCC AE86 Race Series, by Nakayama San of Nakayama Racing! 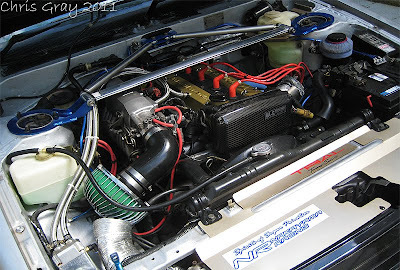 As a Privateer, like many, he has worked so hard to build his AE86 to this Spec for Racing! ...and when he is, It's usually like this, leading the pack, or pushing hard! 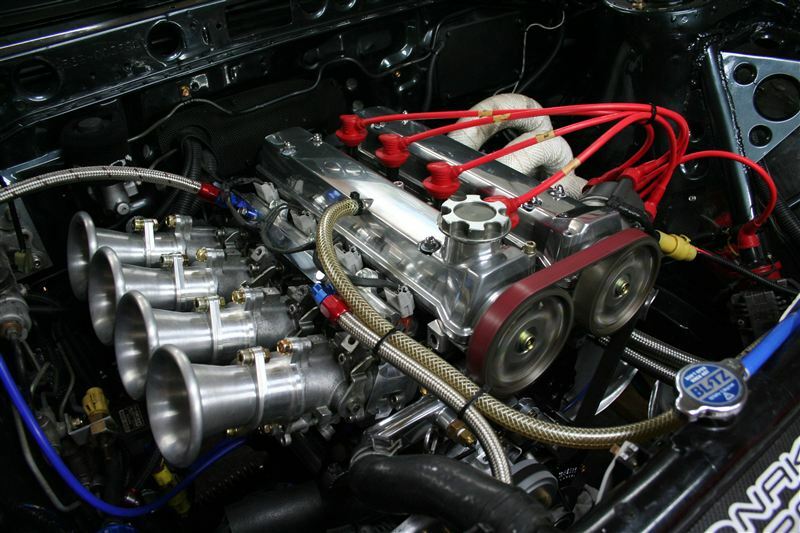 The heart of this beast...Nakayama San is constantly tuning/building it for every race!